Today, during the latest episode of Inside Xbox, Microsoft announced a brand new mode of the Xbox One, named Xbox One S All-Digital Edition. The console is pretty much exactly what it says on the tin, which is a version of the Xbox One S lacking the optical drive, at a lower price point. The Xbox One S All-Digital Edition releases on May 7 and pre-orders are available now. The new price point is $249.99, and Microsoft promised that they’ll keep at least a $50 difference with the standard console whenever there is a sale, which means that you’ll likely be able to grab it for less some time down the line. 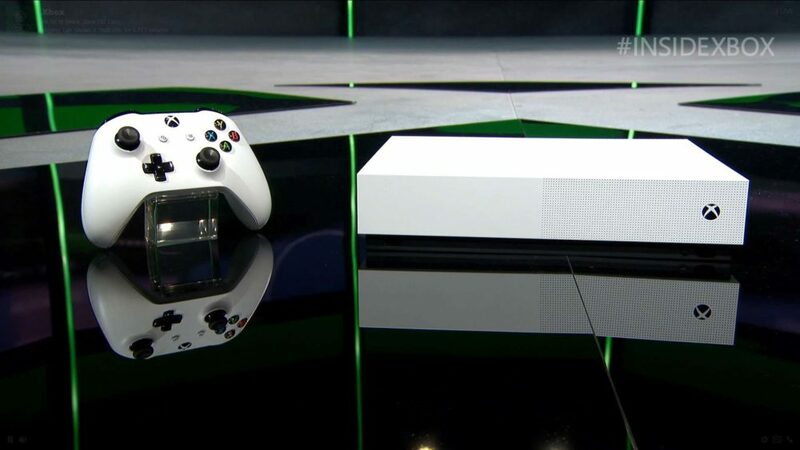 The console will also come with a 1 TB hard drive, sporting plenty of room for your digitally-downloaded games. It will also include Minecraft, Sea of Thieves, and Forza Horizon 3 out of the box. 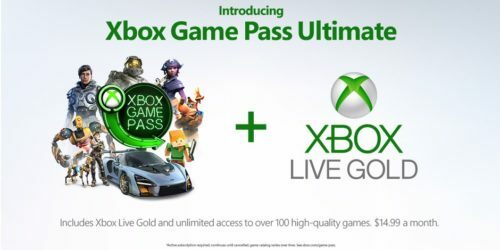 That’s not all, as those who purchase the Xbox One S All-Digital Edition will be able to grab three months of Xbox Game Pass for only $1. You can check out a rather funny trailer below. Earlier today, Microsoft announced its plans for E3 2019, including the traditional press briefing. This year, it appears that they have a lot in store to look forward to.